We’ve been reflecting on the future of HR BPO, while reviewing the past and present of the HR outsourcing industry. Our conclusion was that in recent years we’ve witnessed the birth of the third generation of HR outsourcing – aka HRO 3.0. Over the course of more than a decade, the HR outsourcing industry has evolved to platform-based underpinnings, user-centric design for maximum transactional efficiency, high degrees of process standardization, and true global reach. As HRO 3.0 matures, which is particularly relevant for multi-process HR outsourcing contracts, we are witnessing the arrival of a new deployment model enabled by the convergence of SaaS and BPO. 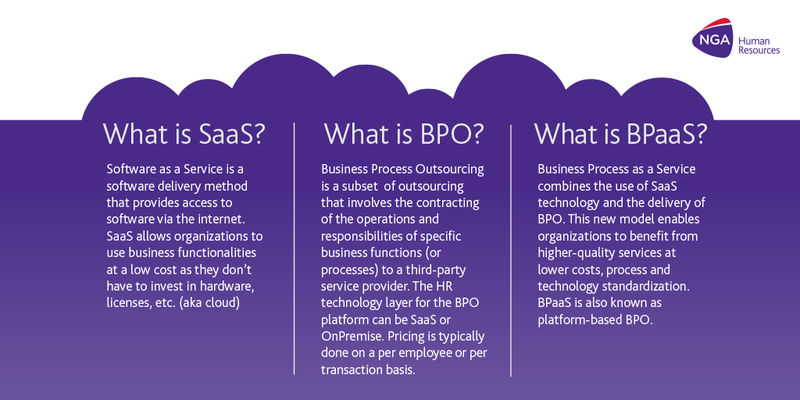 This combined offering of Business Process Outsourcing and Software as a Service is something we are describing as Business Process as a Service (BPaaS) and we believe it has the potential to be just as significant a step-change to BPO as the emergence of Cloud was to the OnPremise software industry all those years ago. BPaaS brings the much acclaimed concept of ‘apps on taps’ to life, which has been largely absent in the enterprise space so far, by impregnating BPO with typical SaaS features such as configurability (little customization), multitenancy (single codebase), preconfiguration (with process standardization as a key requirement), scalability (consumption-based), and high degrees of automation and/or industrialization. In addition to all these benefits, BPaaS solutions often also include CSB (Cloud Services Broker) solution. CSBs extend ‘the platform’ to an entire ecosystem of SaaS partners: open APIs allow BPaaS providers to redirect, aggregate and consolidate software services in order to enrich and scale their platform-based services. We’ve created cleaHRsky – a unique cloud-based solution, that can be leveraged across clients. As a result, organizations benefit from simplified and standard integration, richer platform functionality, transparent consumption of third party services, and an ever expanding ecosystem of HR service providers. 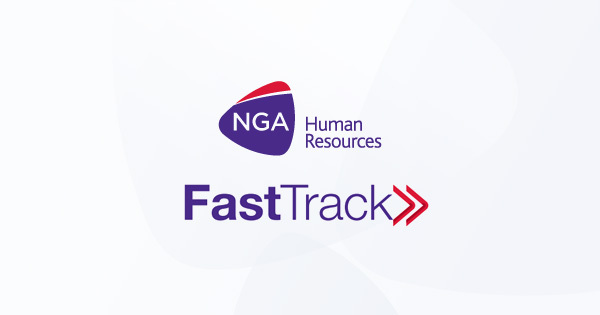 BPaaS brings together NGA’s expertise in a truly flexible and far-reaching HR solution, integrating infrastructure, application, and service, in a pay-by-the-drink model. NGA’s cleaHRsky builds on 40 years of experience in running payroll combined with a decade of experience in operating SaaS-based solution (our euHReka dates back to 2004), and BPO. 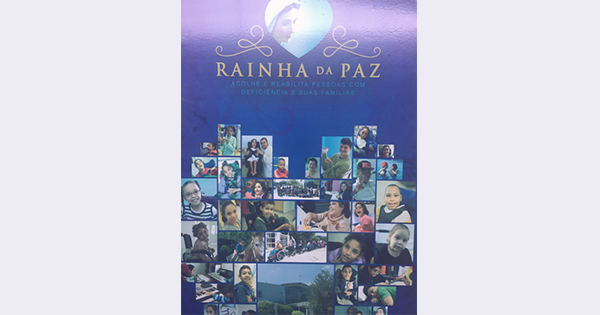 Our clients are the living proof of the promise and potential of BPaaS.